I’m a big fan of Halloween and while the cute versions of Halloween characters are fun to craft with, it’s the eerie, spooky side of things that I love! Luckily my kids are finally old enough for the fake spiders and skeletons I’ve been dreaming of decorating with. I like my decorations spooky and creepy without going overboard or giving anyone a month of nightmares. 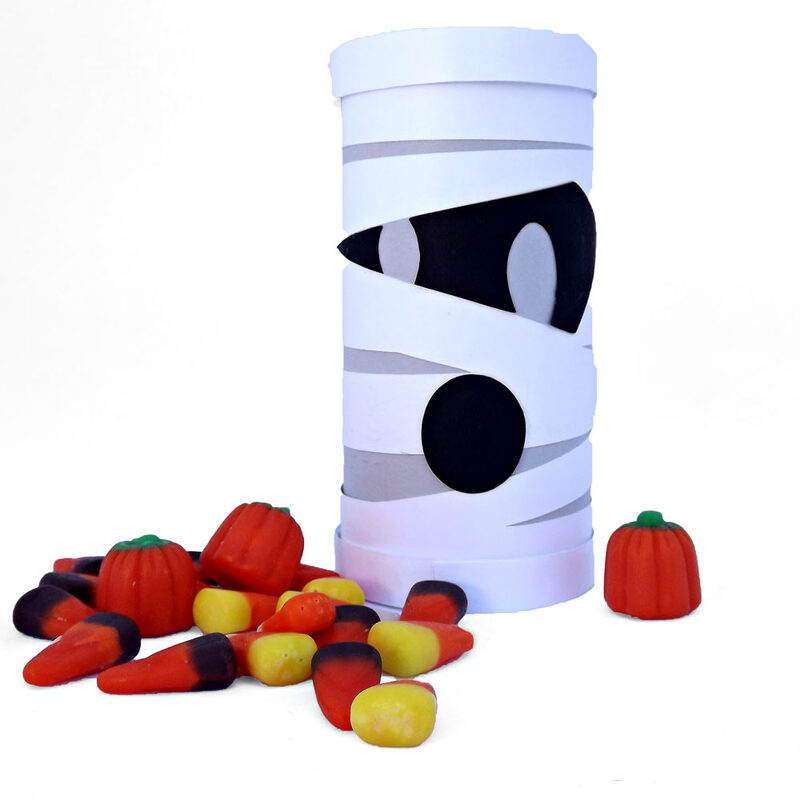 These Halloween Toxic Treat Boxes will make the recipient think twice before gobbling up the goodies and are a quick enough project to make in multiples. 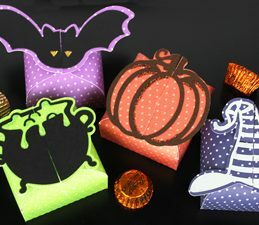 Use the Halloween silhouette borders on scrapbook pages as well. 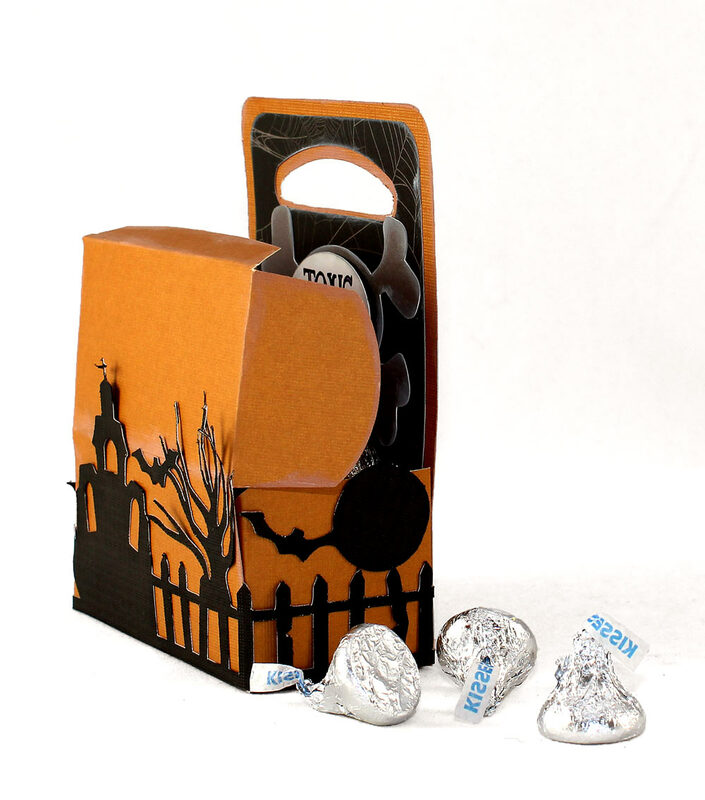 I love this different style of treat box with the silhouette cuts. Thanks. Love Halloween,these will be perfect to make for my grandchildren. Where in the library did you get the box? Is is wicked cute, got to make some for my whole family!!!! All the files you need for this project are downloadable at the bottom of the post. Very cool! I really love the sayings! 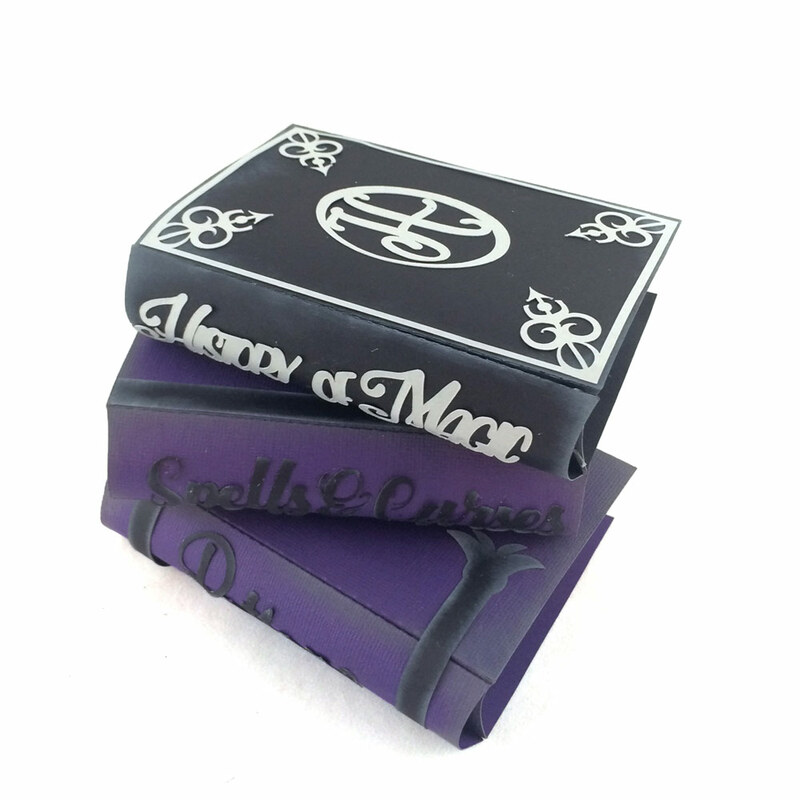 I already made my Holloween goody boxes but now I might have to rethink them….hmmm. annettecruz-All of the files for this project are located at the bottom of the post. Make sure you are logged into your Craft Room membership. These are so cute!! Thank you! My grandson, Ryland, is celebrating his birthday next weekend. I’ll have to make some of these for his paraty! I like all the box ideas. This is another Great and Spooky use of another Boo! Box. 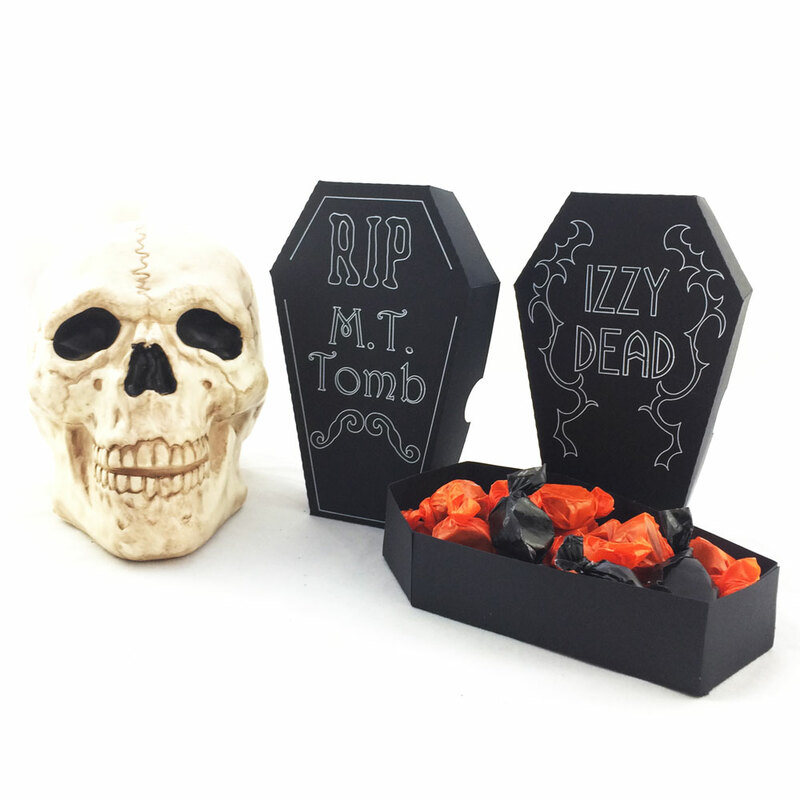 Love these treat boxes! They are fantastic! Great for all sorts of occasions too!